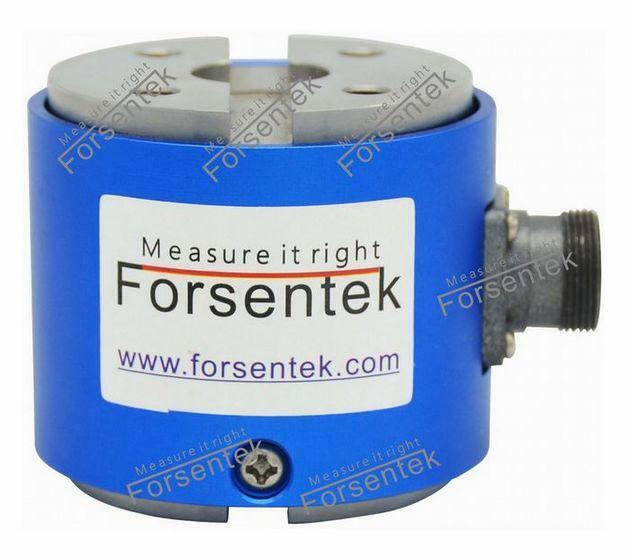 A torque sensor is a transducer that converts a torsional mechanial input into an electrical output signal. 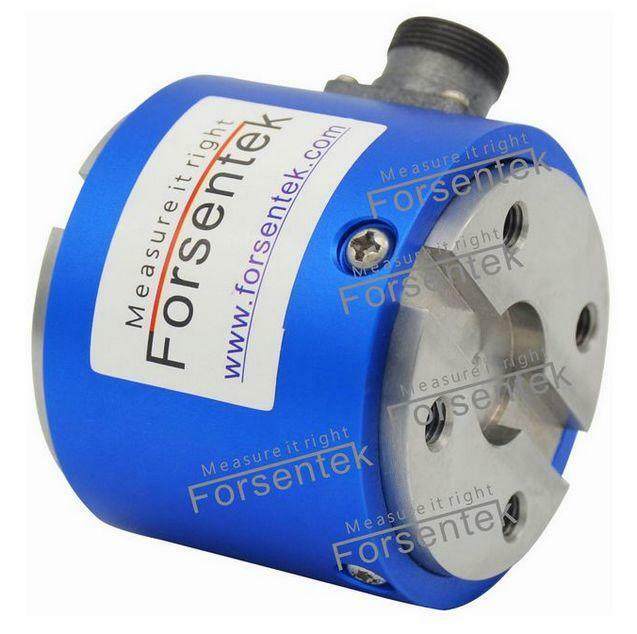 Torque transducer can be devided into two types:rotary torque sensor and reaction torque sensor depending on the torque it's going to measure.Rotary torque sensors are able to measure both rotating torque and non-rotating torque while reaction torque transducers can only measure non-rotating torque or torque with small rotating angle. 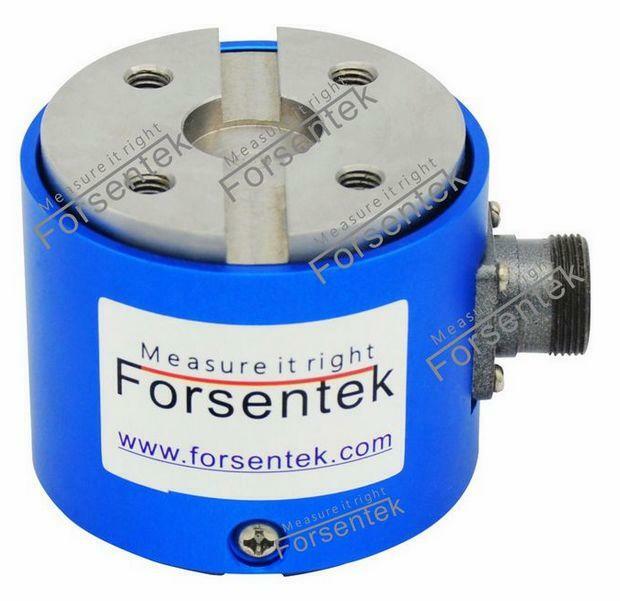 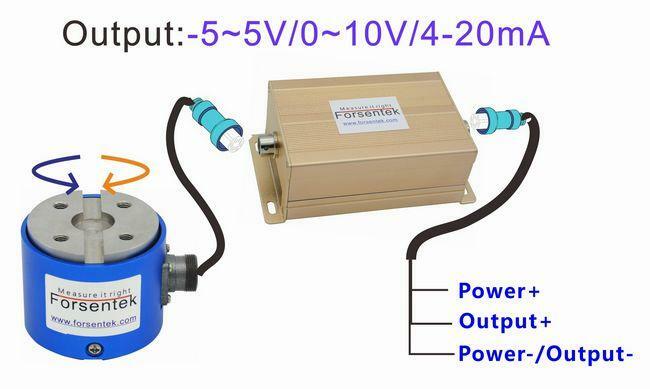 Flange reaction torque transducer FTG is designed to measure non-rotating torque.The output range of FTG is normally between -20~20mV which is proportional to applied torque, signal amplifier can be used to get ±5V,±10V,0-5V,0-10V or 4-20mA output for easy data acquisition. 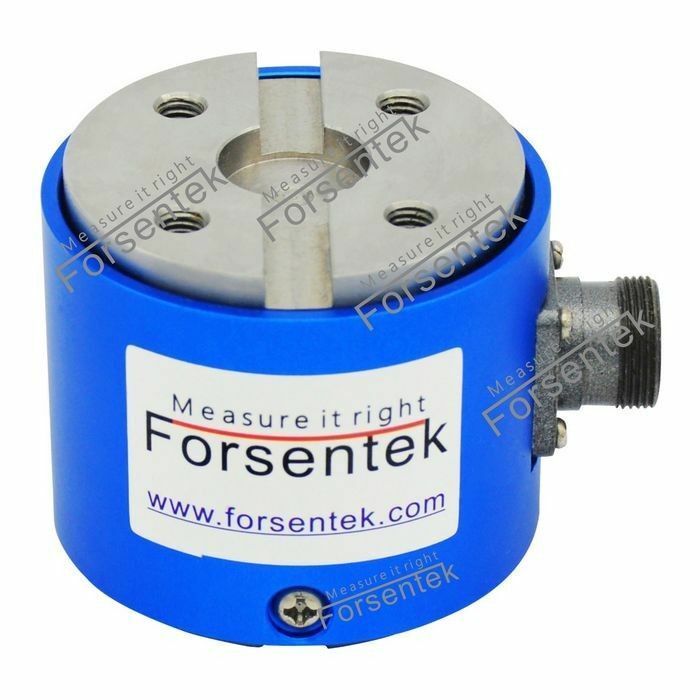 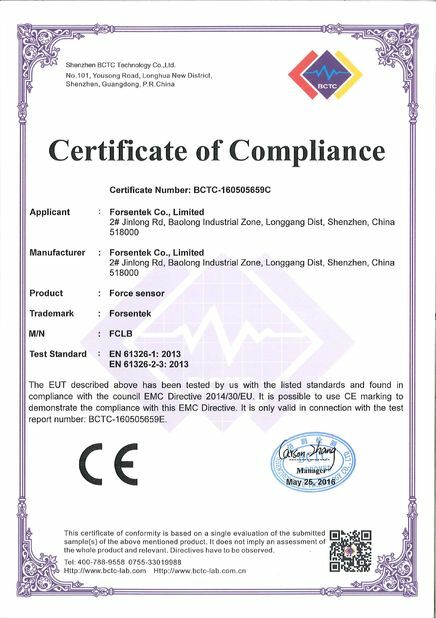 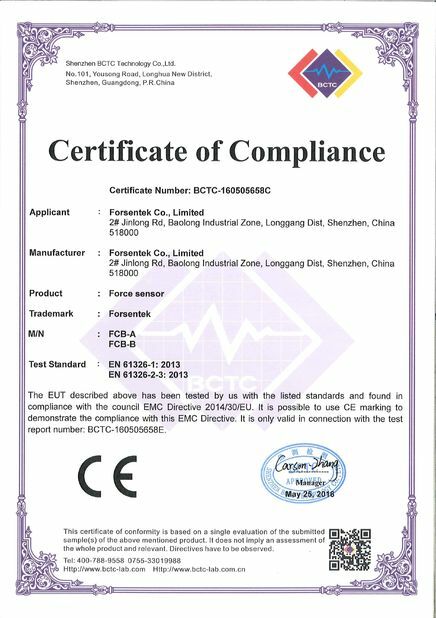 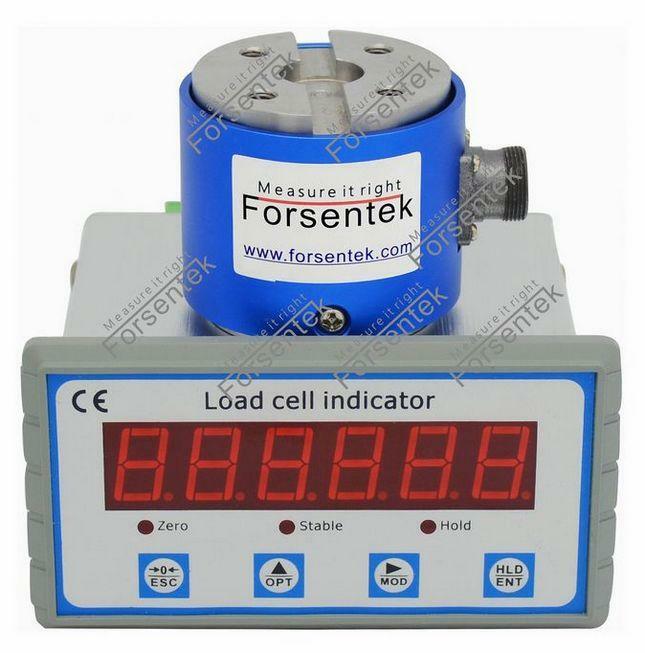 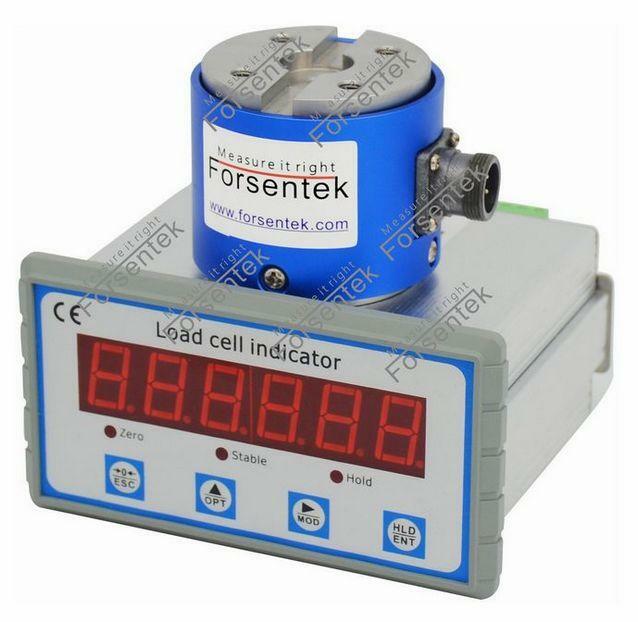 Torque meter can be used to display the torque value.Digital indicator FPT is integrated with high accuracy 24-bit ADC,up to 960Hz sampling speed make it suitable for both static measurement and dynamic measurement.FPT also supports RS485/RS232 communication interface and amplified signal output 0-10V/0-5V/4-20mA which is proportional to the measured value.